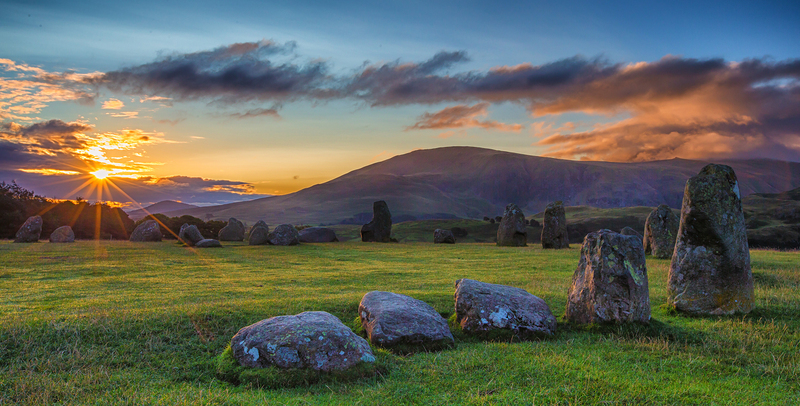 Join Lake District Hotels on a guided walk to Castlerigg Stone Circle to greet the sunrise where we will enjoy a hot breakfast and listen to the druid summer solstice ritual. Make a break of it and book our two night Summer Solstice break. The package includes dinner, bed & breakfast, free walking boot hire from George Fisher and guided walk to the Castlerigg Stone Circle. Don’t worry if you’re not staying with us! You can also book a place on the guided walk for £20 which includes a delicious hot breakfast.